Money pays. And in this case, it pays for endurance as season four of the Showtime saga is set – once again – to pit Bobbie Axelrod against nemesis Chuck Rhoades for one more round. Or is that really the case? Season three of the hit TV show saw an alliance develop between two foes keen for the capitulation of the other – at all costs. 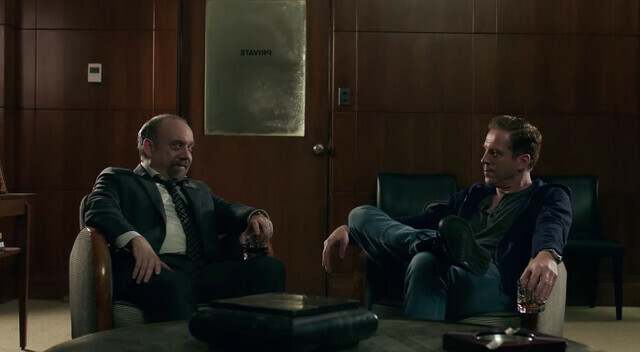 Fans of the show will remember that the season three finale ended with an unholy union as the ‘bad’ side, that of Bobby Axelrod – played by Damian Lewis, at Axe Capital, joined forces with (the even worst side of?) 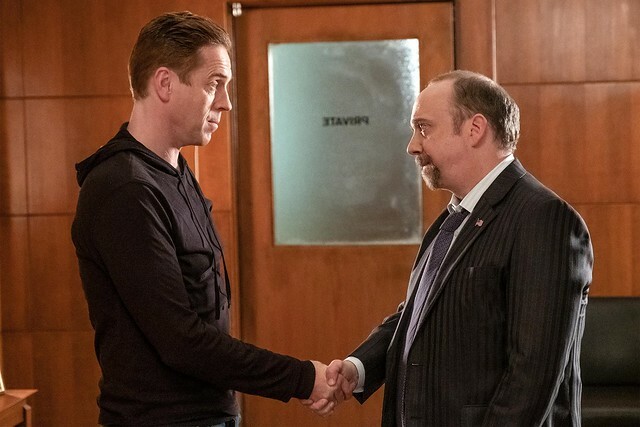 Chuck Rhoades – played by Paul Giamatti – as the US Attorney General. Essentially both parties are at fault against the greater good but in these circumstances it made better sense to join forces in combat of a common foe. After all, the enemy of my enemy is my friend as the saying goes. It will be intriguing to see how the four season plays out. For the previous three seasons we’ve witness Bobby and Chuck fight it out mano-e-mano, at great cost to both with both taking huge hits to family life in pursuit of out-doing the other. Bringing them both together, under common foe is an interesting plot to unravel, which Elysium Magazine is sure to be the case as the coming episodes charter week-on-week. One hopes that this is only a guise that will dissipate, and they will revert back to the norm: pitting each other against one another mano-e-mano. 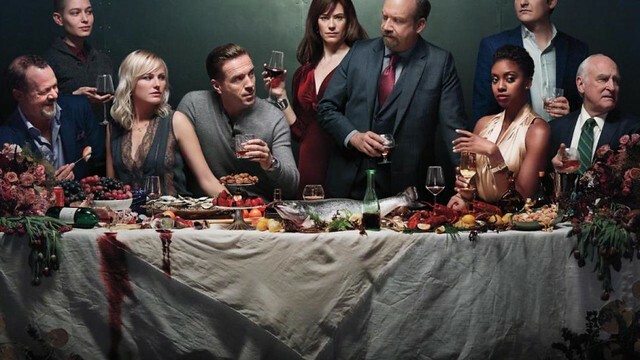 Billions Season Four premieres on Sky Atlantic at 9pm from Wednesday 20th March 2019.